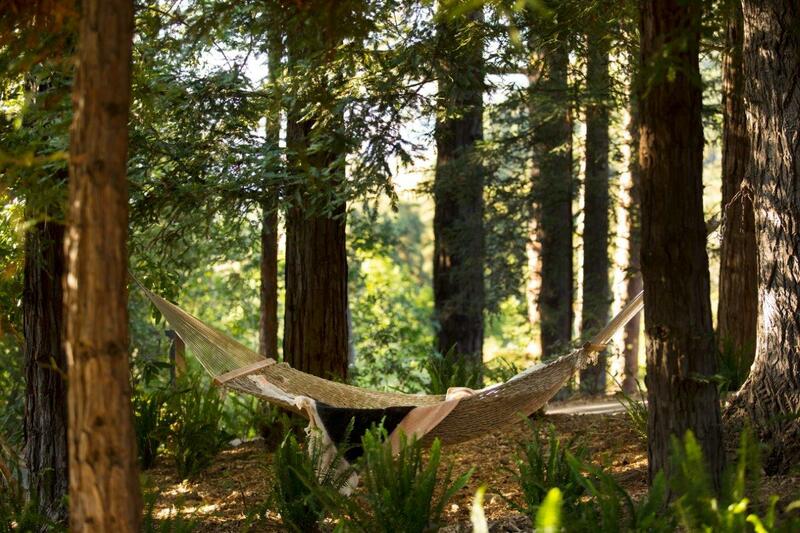 Big Sur is all about the redwood forests, the majestic mountains and the ocean. 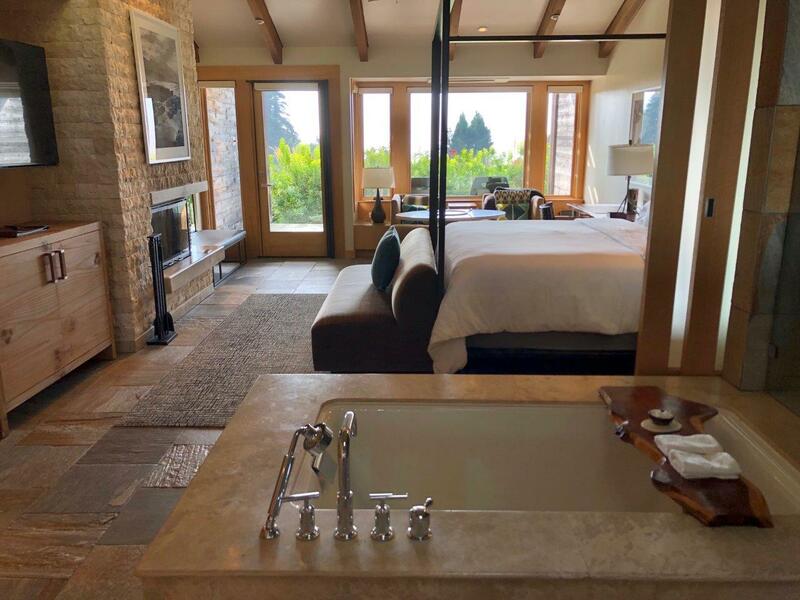 One of the finest, most sophisticated ways to enjoy this epic environment to the utmost is to visit one of the elite luxury lodges in the area – and Ventana Big Sur, an Alila Resort is like no other. 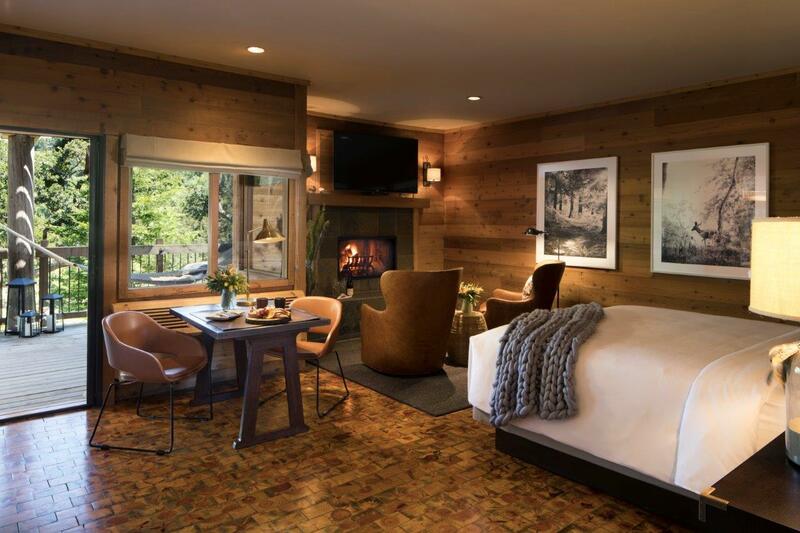 Part of the history of Big Sur since the mid ‘70s, Ventana Big Sur has recently undergone a complete remodelling. 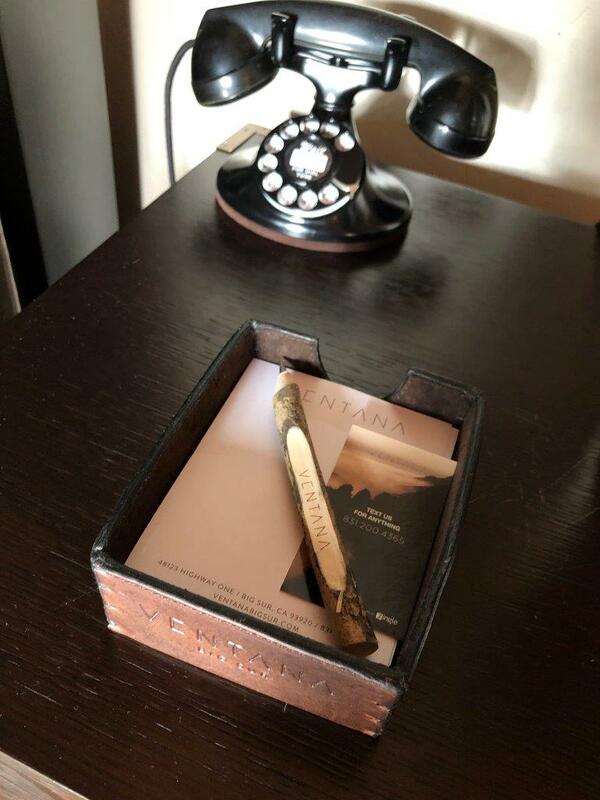 My host told me that in 1975 producer Lawrence A. Spector built the Ventana Inn with capital he earnt in the late 1960s from the film ‘Easy Rider’. 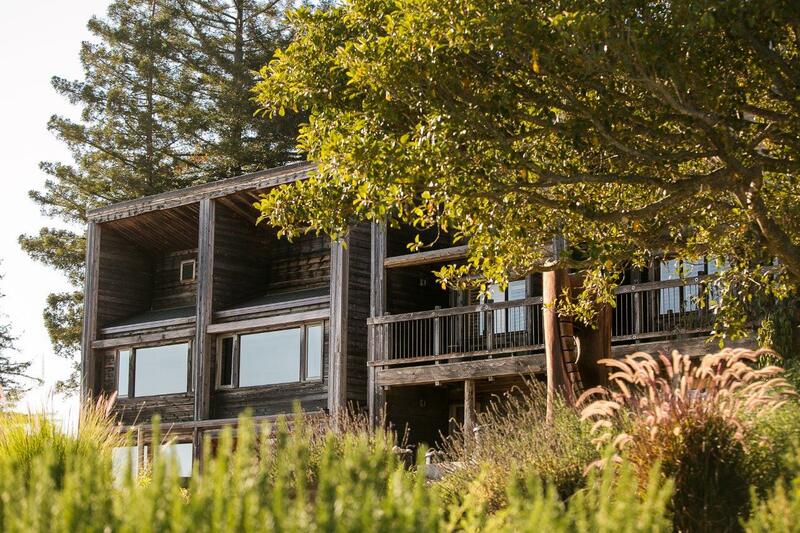 Unsurprisingly it became a popular retreat for stars, including Ali McGraw and Steve McQueen. During the road closure when a major landslide cut the area off, the resort was inaccessible to guests. So the real estate owners of the property took the opportunity to give Ventana Big Sur a stunning makeover, reopening as a resort managed by Alila Hotels and Resorts, making it the Asian brand’s first property in North America. The remodelling has seen the Social House, the heart of guest activity, being completely reimaged. In addition, at the entrance of the resort there is now a stunning Glass House Gallery, stylishly made from an oxidised shipping container. Inside is exhibited fine art photography and other works for sale. 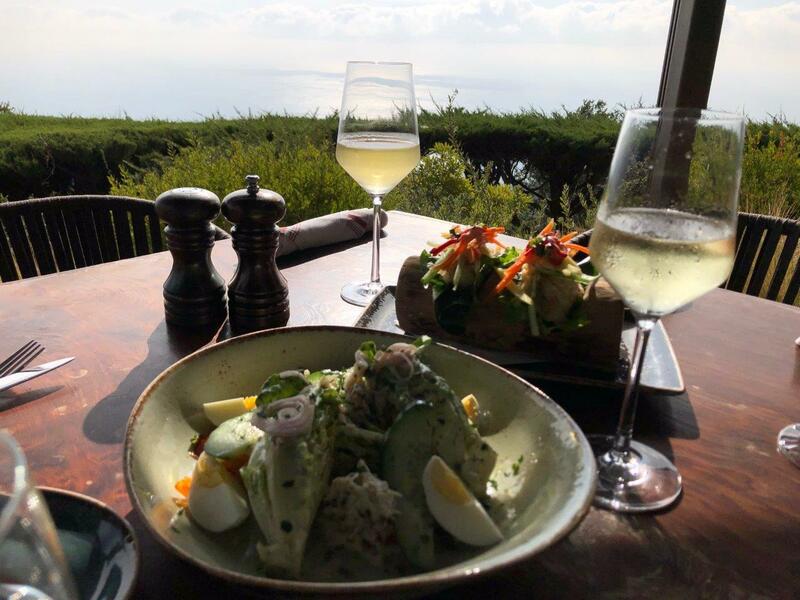 The Sur House restaurant has had its terrace significantly enhanced, and I can heartily recommend the location for a tasty lunch with fabulous views. There are fir pits and burners for late night, out of season dining and cocktails. 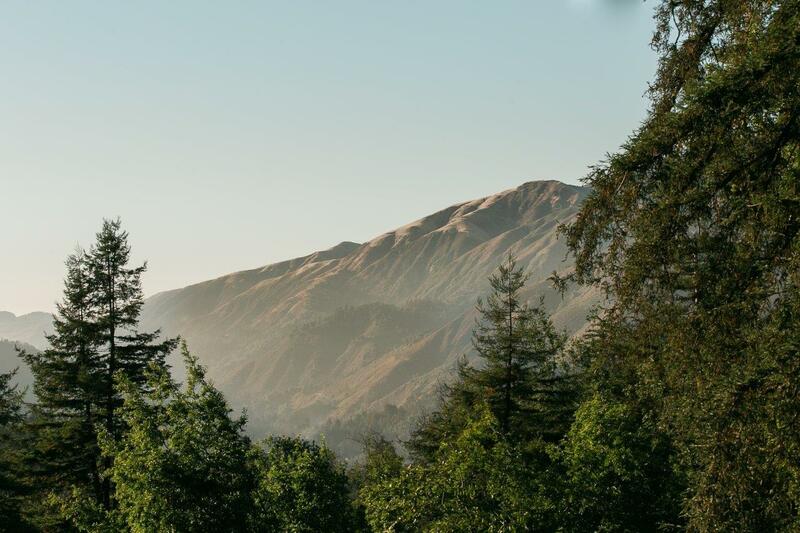 One thing you’ll notice as you arrive at the heart of Big Sur is that there is no town to speak of as such. The bakery café, general store, and filling station is pretty much it. Yet that is the beauty of this unspoilt region. Ventana Big Sur is easily reaching, just off Highway 1. 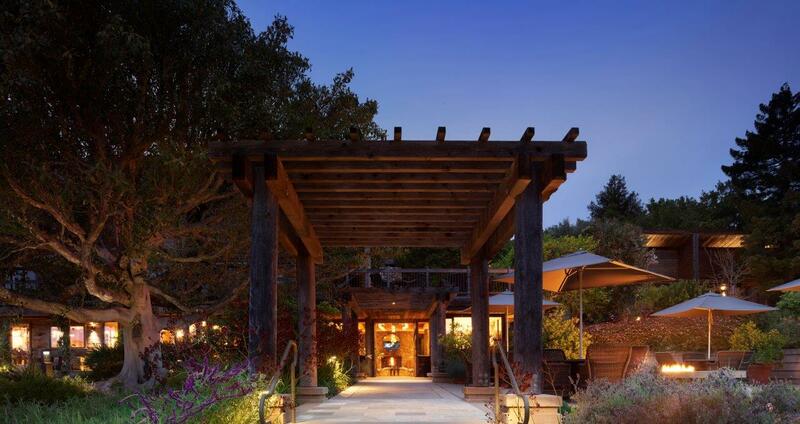 It is 28 miles south of picturesque Carmel, 140 miles south of San Francisco and 300 miles north of Los Angeles. I am told that he Monterey Peninsula Airport is 35 miles north in Monterey. All of the 59 guestrooms, suites and villas have also been given a refresh. 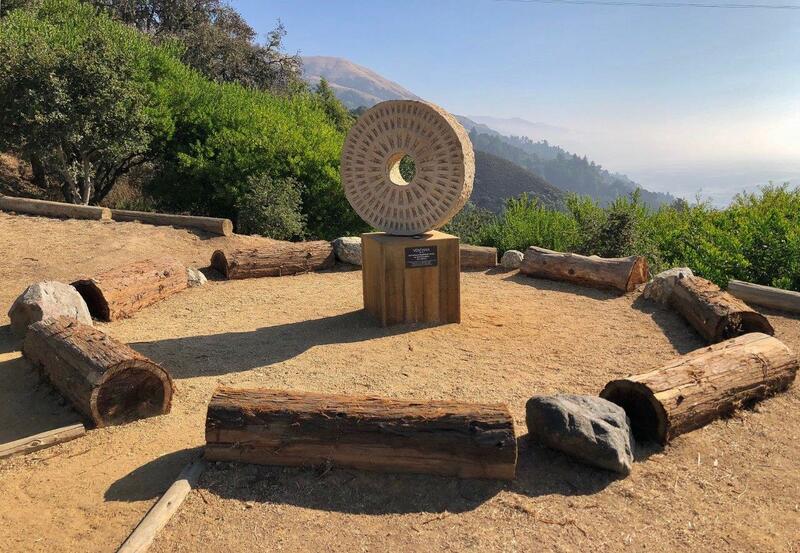 Ventana Big Sur has truly made the most of capturing the natural enchantment of its surroundings with rustic chic guest room buildings built from weathered cedar. 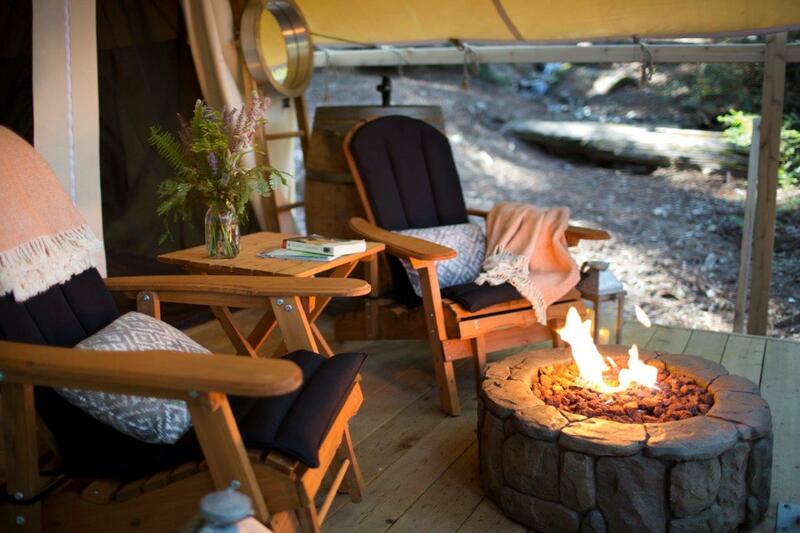 Interiors have a masculine aesthetic of leather, wood and animal skins. 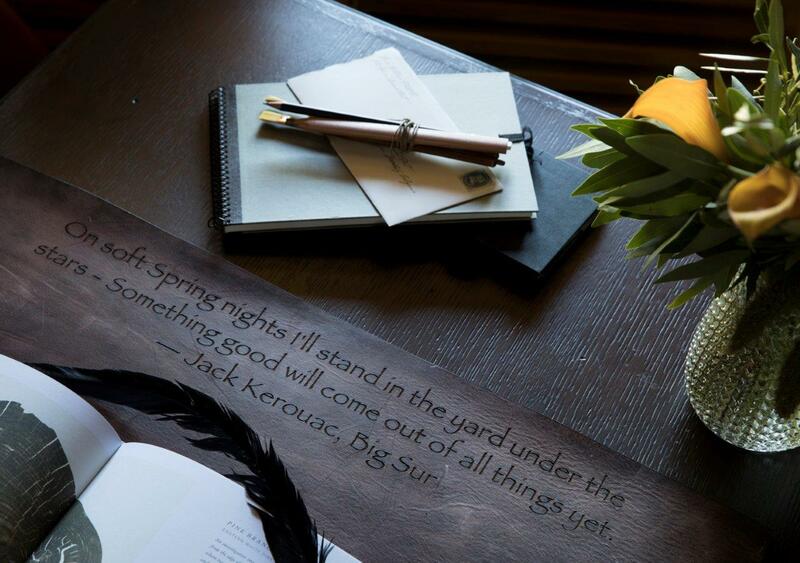 Expect plenty of design details like the desk, where the leather is engraved with quotes from great American authors. 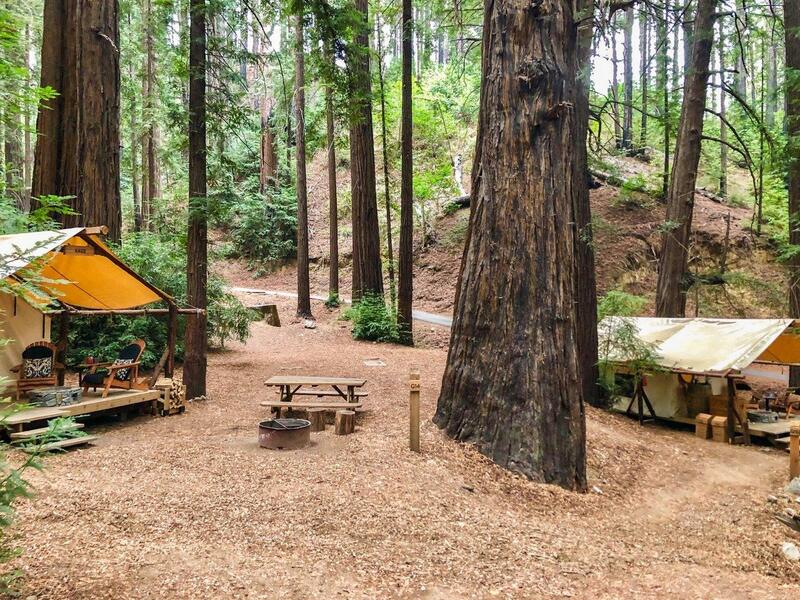 If you want to experience the allure of a night among the redwoods, but can’t pitch a tent like a pro, then try Ventana’s Redwood Canyon Glampsites – where you’ll find safari-style tents with double beds. 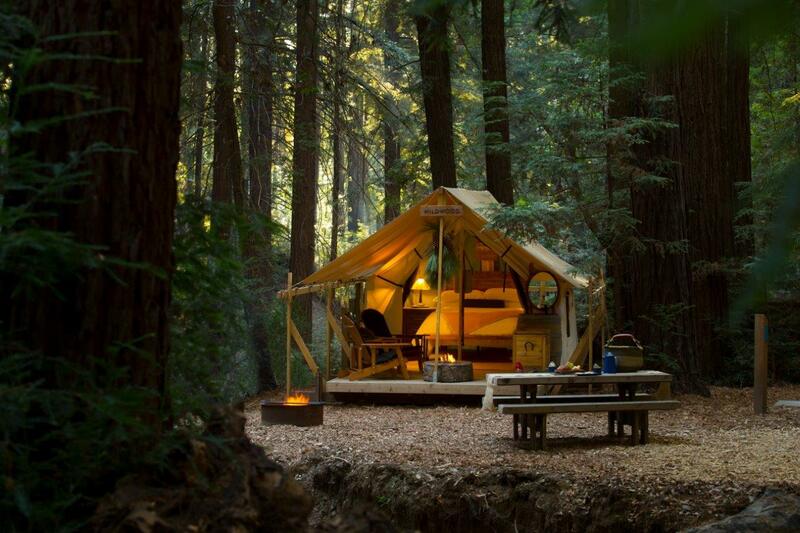 It promises a unique luxury camping experience amongst the redwoods. 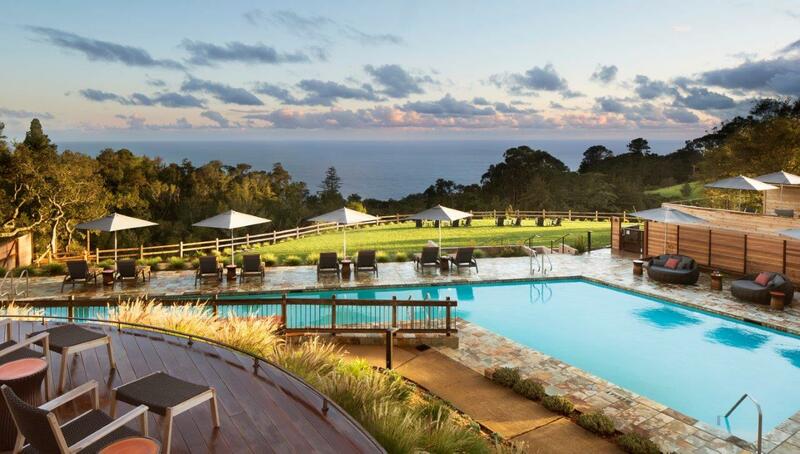 In addition to the clothing-optional Mountain Pool (just above the cedar clad, communal Japanese baths) there is a new Meadow Pool (which amazingly was once the staff car park) but is now the place for some of the best views out across to the Pacific Ocean as well as vistas towards the redwood forest. 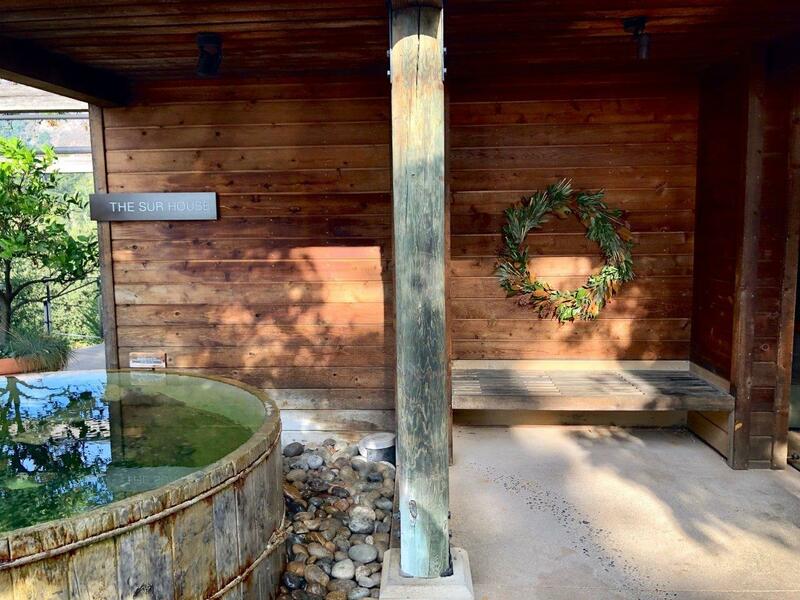 There is an infinity-edge hot tub too. There is now a signature Spa Alila; with seven treatment rooms – and two beautiful outdoor pavilions. The new resort management firm as launched an Alila Experience Programme where guests can enjoy hiking routes, meditation, and art classes. 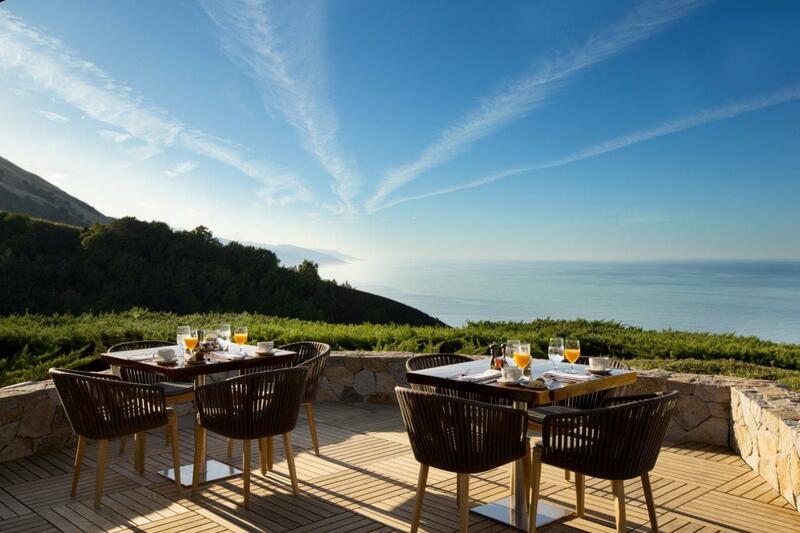 The Sur House restaurant at the Ventana Big Sur resort you feel embraced by them all. 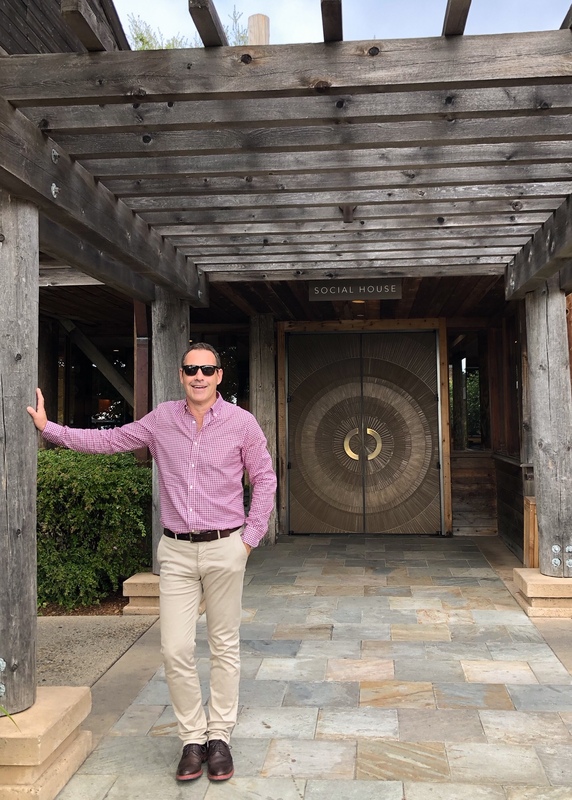 Executive Chef Paul Corsentino promises fine coastal cuisine – that means local Pacific-sourced seafood and free-range meats from regional farmers. 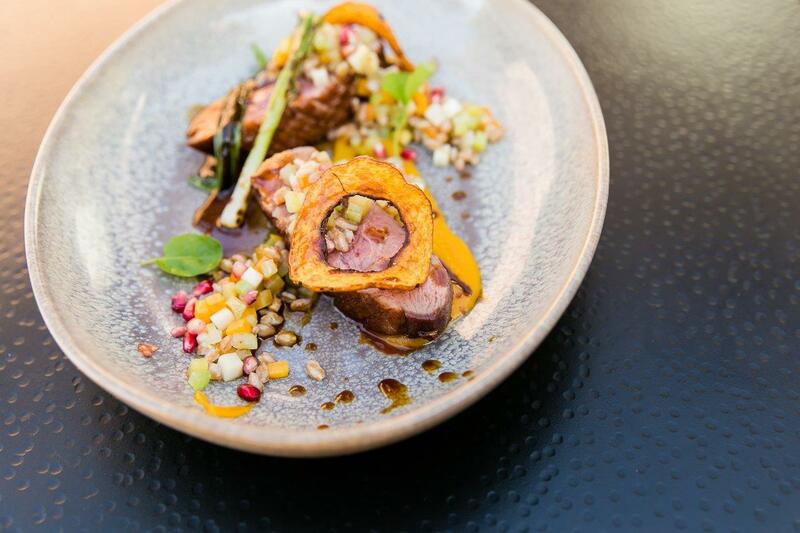 Dinner is a sophisticated affair. But lunch can be a simple gourmet sandwich and a glass of Californian wine. 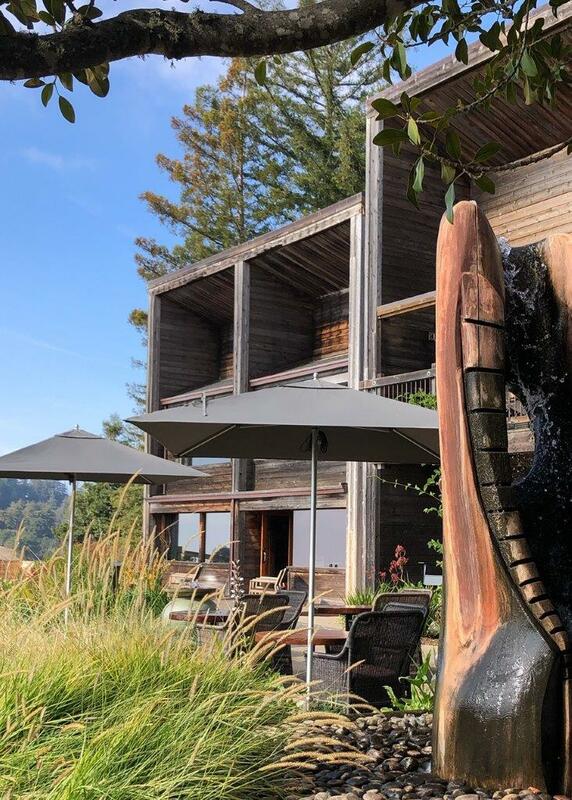 Either way you’ll get to enjoy the remarkable views from the terrace out to the vastness of the Pacific, framed by redwoods and the mountains. 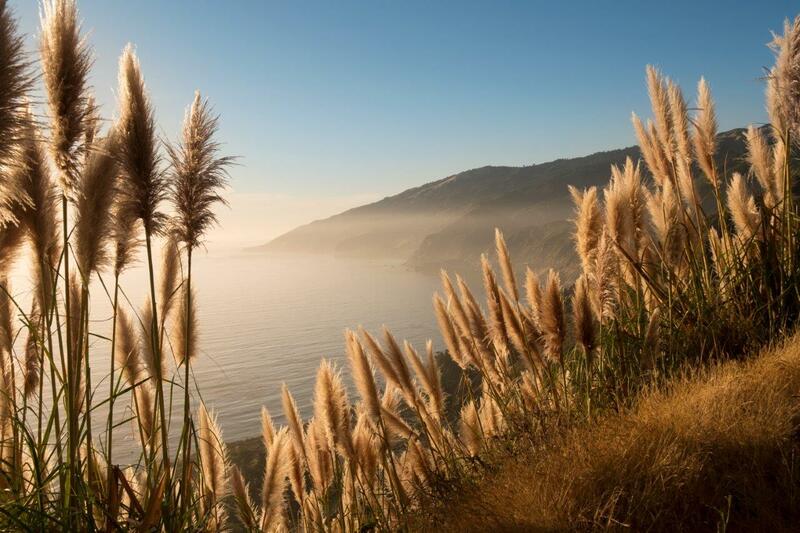 For more information about Monterey County and Big Sur, visit the See Monterey website – is a good source of up-to-date information on events in the area. 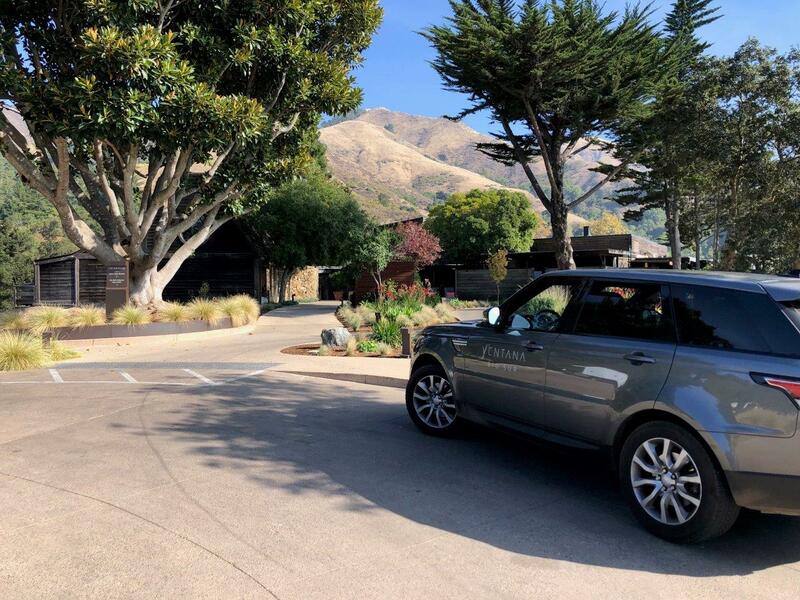 I visited Ventana Big Sur during my road-trip along California’s scenic Highway 1 with a hire car booked directly with Hertz UK.